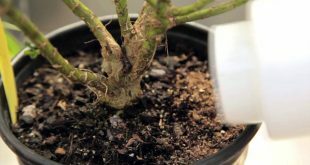 That annoying fungal disease could totally ruin your beautiful roses you worked so hard to grow. Even more, the leaves will drop off if you leave the plants unattended. Thus, follow the instructions from this article to fight those annoying black spots on roses with natural remedies. 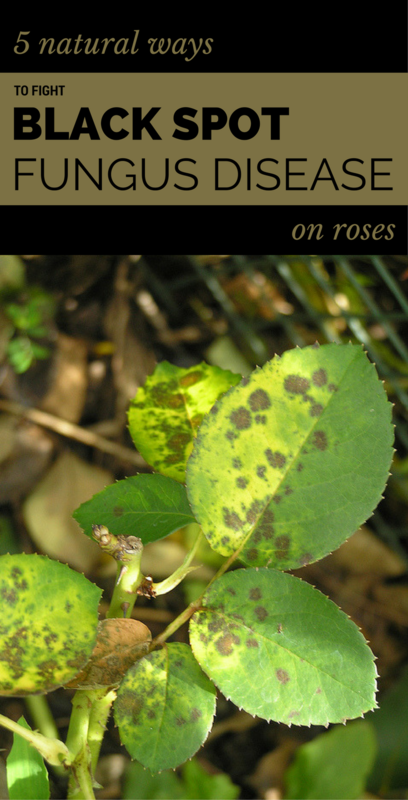 If black spots on roses is a reoccurring problem in your house, you may need to spray your plants weekly, starting in early spring. This solution might be prepared by dissolving 1 teaspoon baking soda in 1-quart warm water. Add up to 1 teaspoon liquid soap. With this solution, you need to spray the leaves thoroughly. This mixture works better as a preventive than as a cure. Also, it offers some protection from powdery mildew. This is a fungicide that contains copper sulfate and hydrated lime. The most effective way to use this mix can be as mixed with water and sprayed. 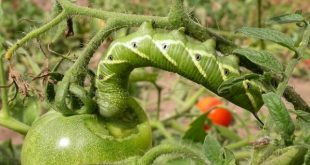 This solution also repels some insect pests. 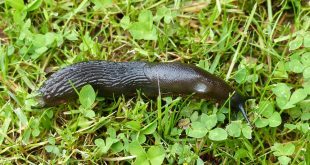 It is generally used as a preventative in the spring before plants leaf out. 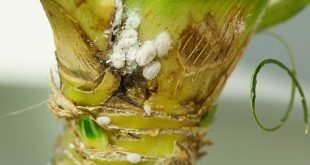 These are basically some type of organic fungicide, often sulfur added to regular insecticidal soap. 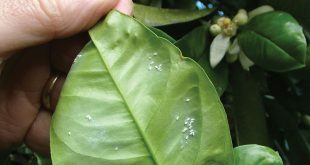 The soap helps the fungicide adhere to the plant leaves and spread to coat them. Neem oil can be used perfectly as a natural remedy. This is an organic fungicide and pesticide, derived from the seeds of the neem tree. Thus, it will get inside the plant’s system. So you don’t need to worry about coating everything. However, you should not apply need oil within 2 weeks of using a product containing sulfur. 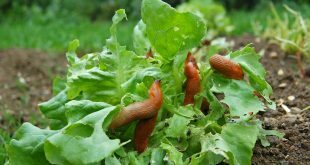 Sulfur both prevents and gets rid of fungus diseases. 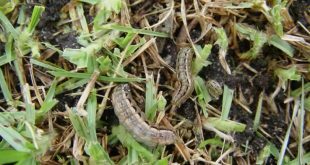 It is also used to control several insect pests. However, it can be mildly toxic to humans and other animals. So tread carefully. You should wear protective clothing when you spray it. It can also corrode metal, so use a plastic sprayer which will help while spraying.